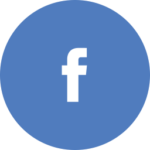 Irish Manor Stables | Welcome Our Newest Sponsor, Horse Quencher, To The Irish Manor Team! Welcome Our Newest Sponsor, Horse Quencher, To The Irish Manor Team! 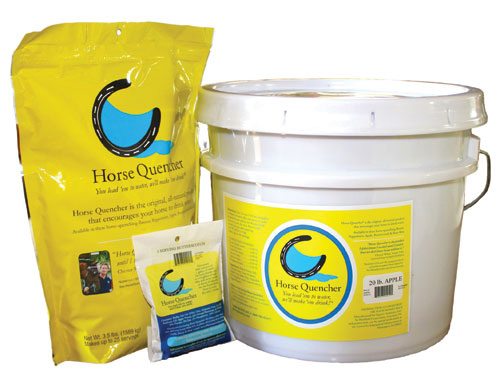 Stephanie is thrilled to welcome Horse Quencher as her newest sponsor! Horse Quencher is a product made up of grains and flavorings that is added to water to make horses drink, which our horses love!